If you have a question about the Z1 software please look here as you may find your answer. Click on the question text to see each answer. MSVCP140.dll errors: Windows error along the lines of "The program can't start because MSVCP140.dll is missing from your computer"
1)	Make sure Windows is completely up-to-date. – This is very important. 4)	Download both the vc_redist.x64.exe and vc_redist.x86.exe files. 5)	Run both of them to make sure the redistributables were installed properly. 1)	Open the control panel and go to Programs and Features. 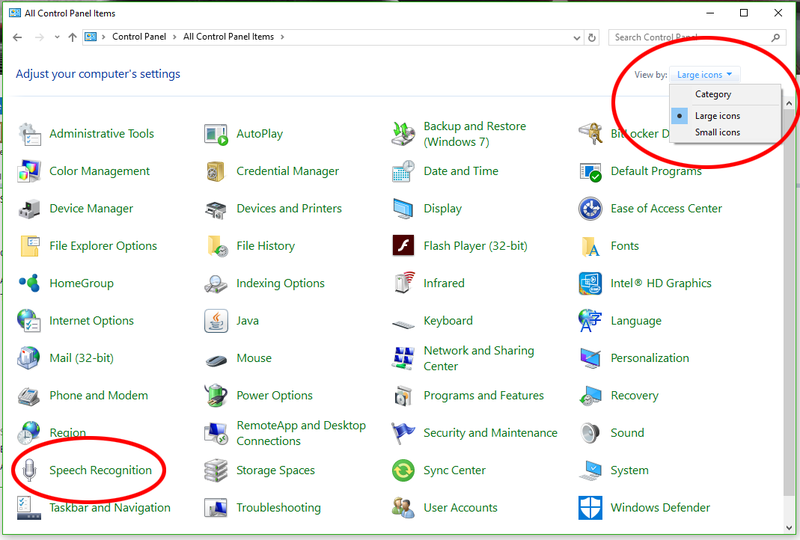 2)	Select the Microsoft Visual C++ 2015 Redistributable (x64) – 14.0.23026 and uninstall it. 3)	Select the Microsoft Visual C++ 2015 Redistributable (x86) – 14.0.23026 and uninstall it. 6)	Download both the vc_redist.x64.exe and vc_redist.x86.exe files. 7)	Run both of them to make sure the redistributables were installed properly. Can I use the Z1 software on my iPad/iPhone/Android device? The Z1 software requires Windows 7, 8 or 10 desktop versions to run. So you cannot run it on an iPad/iPhone/Android device. However you can use software such as AirDisplay or TwoMon (iOS version | Android version) to make Windows see your device as a monitor. Then if you connect the device using a USB cable to your sim PC you can run the Z1 software on your sim PC and drag the display onto your iPad/iPhone/Android device. We highly recommend testing this setup with the Z1 software demo before purchasing to see if it works for your purposes. How do I use the Z1 software with Oculus Rift VR? 2) Enter VR and go to the new Oculus Virtual Dash. 3) Choose to display the monitors on the Virtual Dash. This should show your monitors with the instances of the Z1 Dash that you launched before getting into VR. 4) Drag each instance out of the monitor and into your virtual world. 5) Once you have the Z1 instance displayed where you want it, click the 'pin' icon. This is located at the bottom right of the window. This step is critical. If you don't pin it, you won't see it when in the sim. 6) Now launch your sim. Once in the sim you should see the Z1 window where you pinned it. Now you can enjoy all the benefits of the Z1 Dashboard while in the VR world of Oculus Rift! How do I reset my registration? Please go to the My Dashboard page and enter your order number. You will see an option to reset your order number in the Order Information section. The software says "Unable to validate your order number on this machine"
Your registration needs to be reset because either some hardware on your computer has changed or the order number was previously used to register the software on a different computer. Please go to the My Dashboard page and enter your order number. You will see an option to reset your order number in the Order Information section. 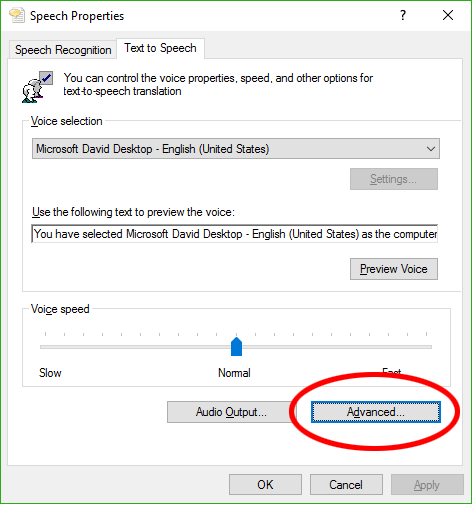 How do I change the voice used in the Z1 Dashboard speech options? 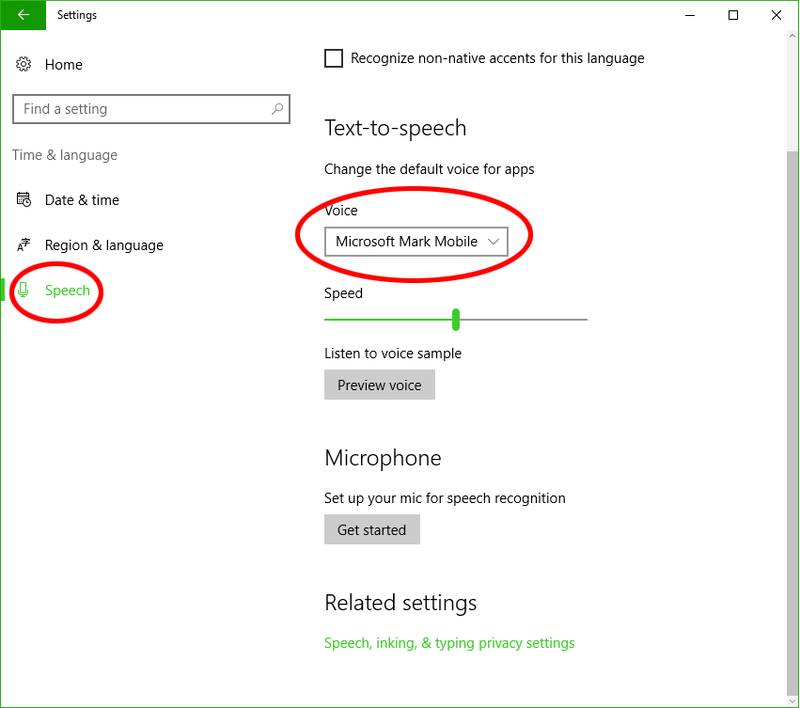 3) Choose Speech, and change voice and speed under Text-to-speech. This is done through the control panel. 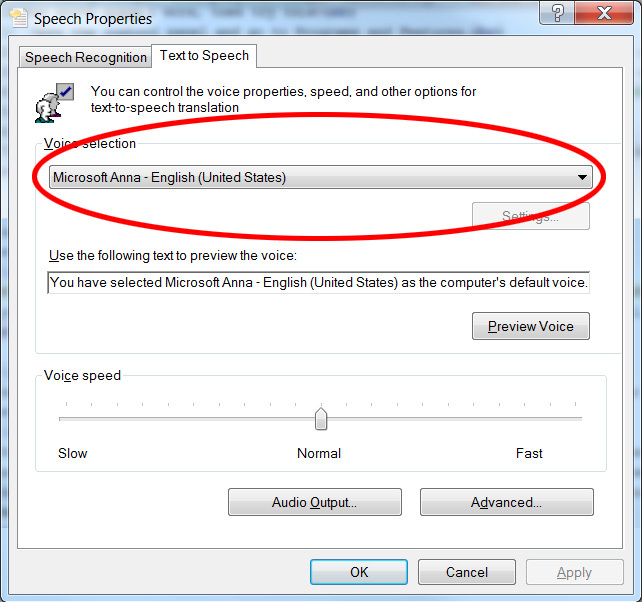 1) Open the Speech Recognition control panel. 2) Click on Text To Speech link (usually on the left side of the window). 3) Choose the desired voice. 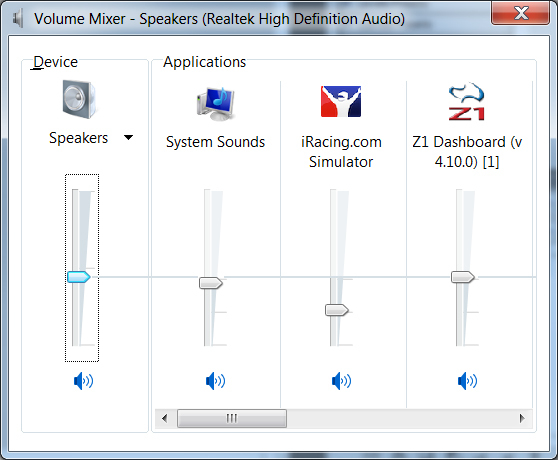 How do I change the audio device used in the Z1 Dashboard speech options? 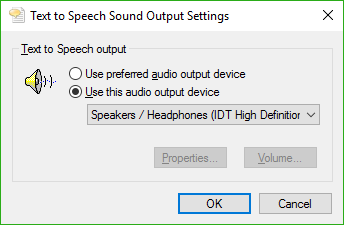 5) Click the Use this audio output device option. 6) Select the desired audio output device. 7) Click OK in each window until they are all closed. 3) Click the Advanced button. 4) Select the 'Use this audio output device' radio button. 5) Select the desired output device from the drop down. 6) Click OK in each window until they are all closed. How can I make the speech louder? This is done through the Volume Mixer. 1) Make sure your sim is running. 2) Make sure the Z1 Dashboard is running. 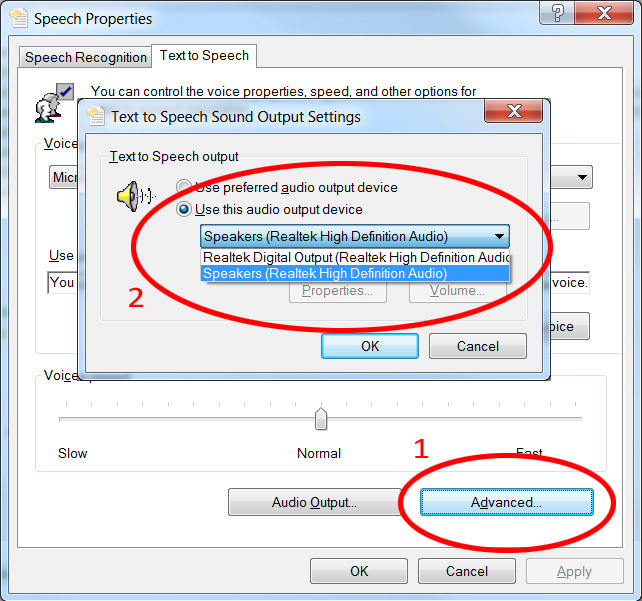 3) Open the settings dialog on the Z1 Dashboard and go to the Speech tab and click the Test button. 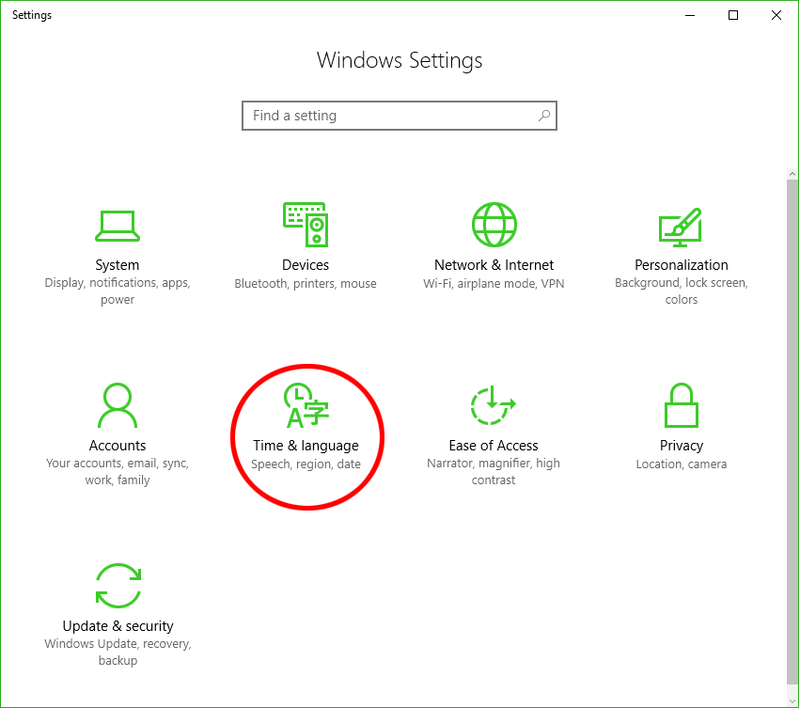 4) Right click on the speaker icon in the Windows task bar to display the popup menu. 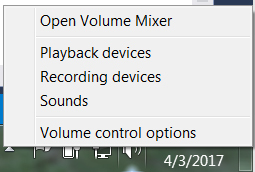 5) Click on the Open Volume Mixer option. 6) Set the volume level of the Z1 Dashboard to about twice that of the sim.